Find the perfect path to a successful career and learn everything you need to know get started. Take your passion to the next level with a career in fitness. With a range of courses, workshops and qualifications, we’ll give you all the tools you need to get started. There are many different routes into a fitness career. Whether you want to go straight in as a personal trainer or gym instructor or specialise as a Yoga teacher, Pilates instructor or Sports Massage Therapist, we've got all the information you need to to help you decide. Becoming a Personal trainer is the most common route into the fitness industry. It's a great way to take your love of fitness to the next level and learn all the skills you'll need for a successful career. Find out all you need to know about starting your journey into fitness and whether this is the right first step for you. There are two routes into personal training, our Diploma in Personal training or our Advanced Diploma in Personal Training. The diploma course is an ideal start, focusing on developing your gym-based skills. For something a little broader, the advanced diploma will develop your abilities to train individuals and groups and get you ready to start your own business. Starting out as a fitness instructor gives you the perfect foundation on which to build a career in the fitness industry. Find out more about the career pathways in becoming a fitness instructor. 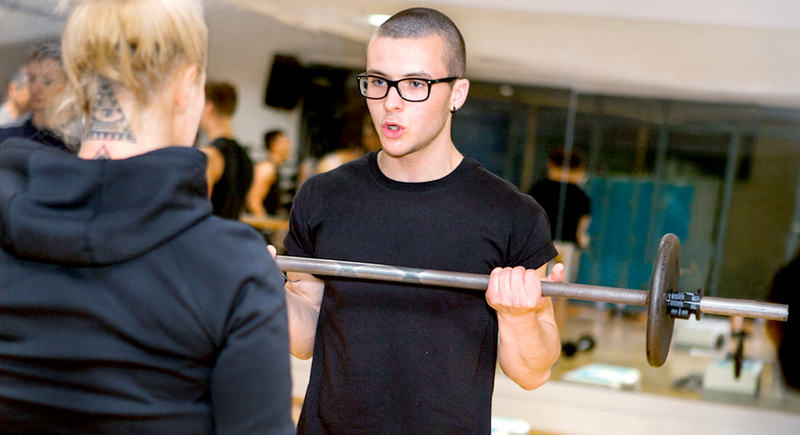 Our fitness instructor courses teach you the basic principles you'll need in the industry. You’ll learn about tailoring programmes to suit individual needs and the most up-to-date and effective training methods. 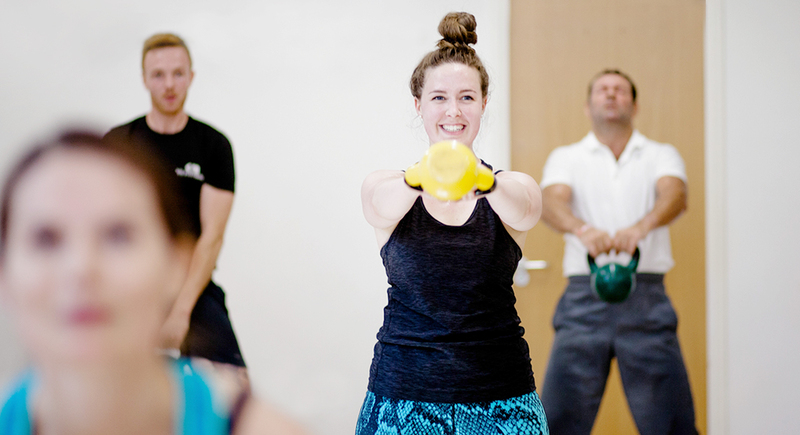 You can choose the Fitness Instructor Course, giving you a broad overview or specialise. After one of our courses you can go straight to work in a health and fitness club or continue your development with a personal training course. Yoga has become an increasingly popular way to improve health and wellbeing so now is the perfect time to explore a career as a Yoga teacher. Find out more about the practice, what you need for success and whether this is the right career choice for you. Our Diploma in Teaching Yoga course is based on Hatha Yoga – the foundation from where many popular styles of yoga have developed. You’ll learn yoga asanas (positions), pranayama (breath control), mudra (hand positions), as well as meditation and yoga kriyas (cleansing techniques). So whether you want to teach classes or one-to-one sessions, this is the course for you. 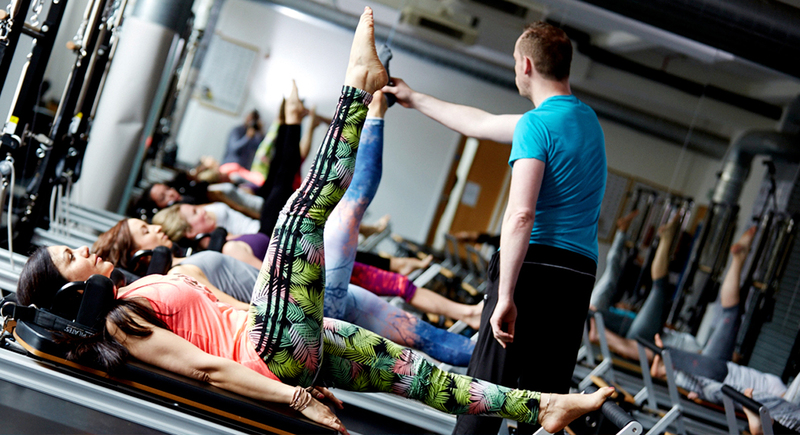 With Pilates growing in popularity, learn how to teach the holistic practice at the UK's only licensed training centre for STOTT PILATES®. Ideal if you're looking to learn from UK experts and have a successful career helping your clients bring balance back into their lives by strengthening their mind/body connection. The demand for specialists with the ability to treat injuries and aid rehabilitation has grown in the past few years. It’s no longer just athletes that need treatment, but everyday gym-goers. Find out all you need to know about building a successful career as a sports massage therapist. The Diploma in Sports Massage gives you all the skills and knowledge you'll need for a longstanding career. With practical workshops and treatments from peers leading to an internationally-recognised qualification. This is the perfect place to start your career in fitness. We offer a wide range of resources to make sure you find exactly the right fit for you. Whether you want to explore some career guides so you can get a broader view of the industry, or come along to one of our open days to discuss your options with some of our experts, we can help you take your first step towards a successful career. Are you worried about the cost of your training? You could be eligible for an Advanced Learner Loan to help towards your learning. Browse the latest offers we have on our courses, workshops and training schemes to help you save money on your learning.